Donât miss this opportunity to have your own personal oasis. 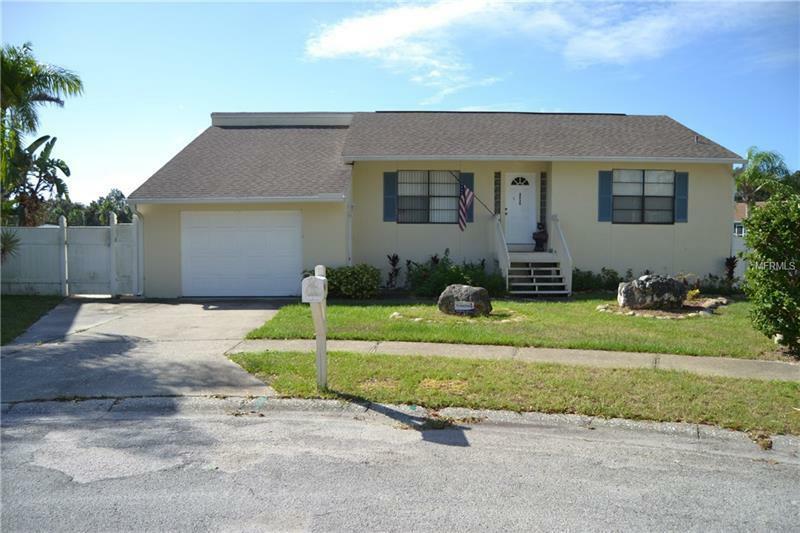 Enjoy this (3/2.5/2.0) three bedrooms, two and a half bath pool home, on a cul-de-sac, with a wooden dock viewing a Saltwater canal with gulf access! Bright and airy with plenty of windows to enjoy the view creating that Florida feeling. No deed restrictions and special needs retrofitted restrooms. Walk down to the dock through the spacious backyard (fenced) and enjoy fishing from your home dock. The subject property is just 15 minutes from the open Gulf water with only one bridge to pass under (see docs for clearance details). This is the best priced Waterfront property in Pinellas County!